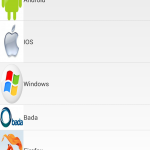 In this blog post, I would like to explain how to get data from MySQL database and display it by table view in Android. 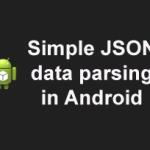 If you want to know more about JSON and simple parsing technique, Please read this blog before continuing..
First, you have to create a Layout using XML code. 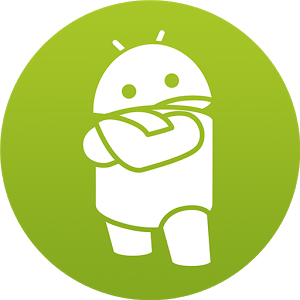 Next, you have to give Internet Permission in Android Manifest(Controller of Android Project) file because, we are going to connect with server to get data. Next, you have to create a PHP file (Server side scripting – To get the data from database and send to the Android project). Finally, you have to create a Activity using Java. To retrieve the data from MySQL database, include the following code, and save it in to your web folder. In case you are using Xampp, save this PHP file inside the “htdocs” folder. Congrats, you have successfully retrieved data from MySQL database. Is your image is uploaded in server folder? Is their a way to display a data in textview? 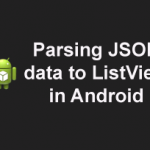 I am new to Android programming and I am using Sider menu using Navigation Drawer but after using the above code I am getting the error at the line TextView txtTitle = (TextView) convertView.findViewById(R.id.title); in the below code. Please guide me how to resolve this. Can you please post your logcat details? this error come from the xml file and no show the layout in xml file any help??? Can you send me the full LogCat error list? In what Android folder did you place the PHP file in? You have to place PHP files in your web server. PHP is a server side scripting language. This doesn’t specify exactly what “demo.php” is, but I assume that this is the credentials file in Step 3. So if we are trying to implement this example, where should we put the credentials file to connect to the DB? What folder is it? I’m new at Android. 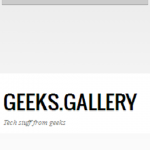 Or do we post the PHP file on a site (e.g. using FileZilla) and then copy the link and use that in our code like this user did in line 38? Can you give more details about the logcat errors. I Got an i error..
You are getting error, because your response from server is empty. 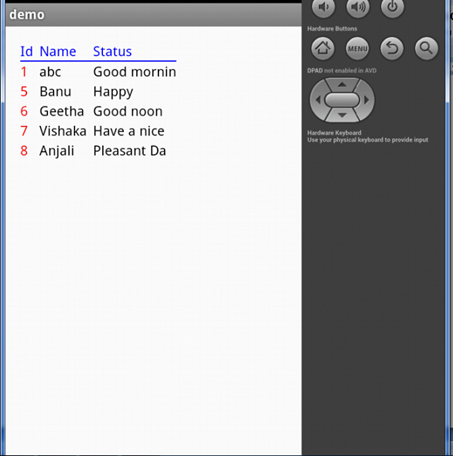 Please check out your demo.php file and response. how to create database for this code and how to resolve log errors in code? haloo… how to retrieve data and view in horizontal mode. //JSONArray jArray = new JSONArray(result); //logcat is showing error in this line. Tell the solution to fix it. 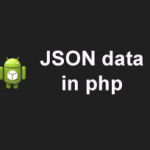 I am new at android programming.. can you post tutorials for fetch data from database in android using json and php? ?